Bandai Namco announced during their Sword Art Online 5th anniversary event at Tokyo Game Show 2018 a new expansion for Sword Art Online: Fatal Bullet. The new DLC is called “Dissonance of the Nexus” and is set after the events of the main story. The scenario will feature Sachi. In addition to this news, Bandai Namco also announced a Complete Edition for Fatal Bullet. The Complete Edition will come with all the DLC, including the new 4th expansion, on one disc. Bandai Namco also had huge news for Switch owners as they will be bringing two games from the franchise to the console. 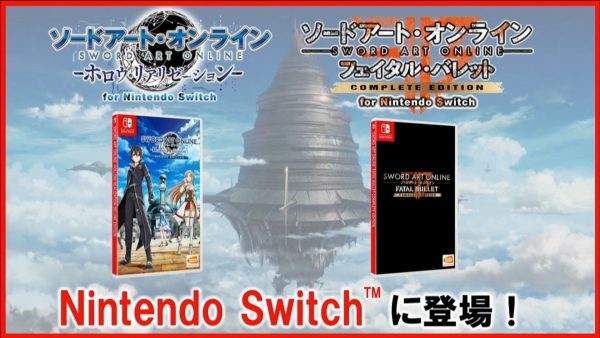 Both Sword Art Online Hollow Realization Deluxe Edition and Sword Art Online Fatal Bullet Complete Edition will be making their way to Switch. These releases will include all the DLC content released for their respective games. Not to be left out, PC owners will also be getting another game which they can add to their collection. 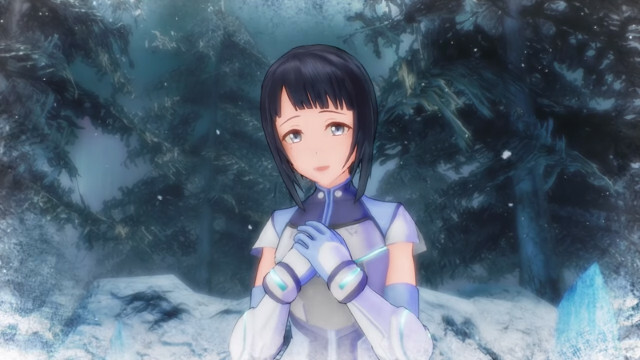 Bandai Namco will release Sword Art Online: Lost Song on PC as well. You can check out the 5th anniversary trailer for the franchise below.